In the EU, 1.6 million tonnes of carpets goes to waste every year. 60% of that ends of up in landfills, 37-39% is incinerated and 1-3% is recycled. The complexity of existing carpets, glued together with latex, has made it both technically difficult and economically uninteresting to recover materials for re-use. 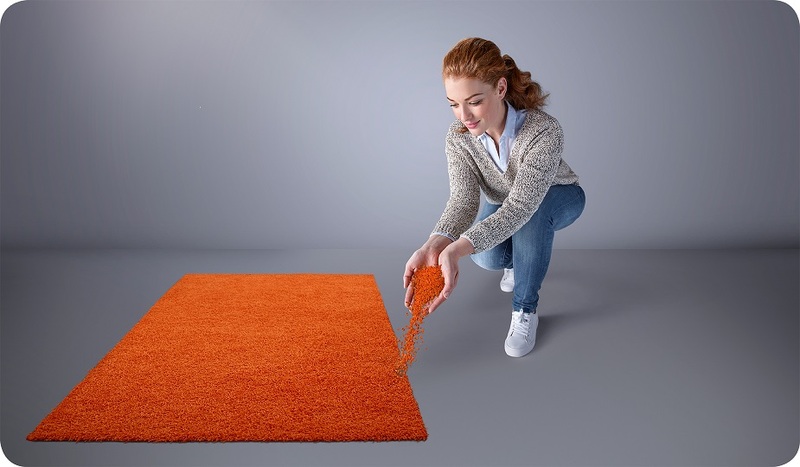 DSM-Niaga re-designed the product of carpet from the ground-up, with full recycling as precondition. While existing carpets cannot be recycled into new carpets, carpets made with the Niaga® Technology can be fully recycled into new carpets, in a profitable way, again and again. 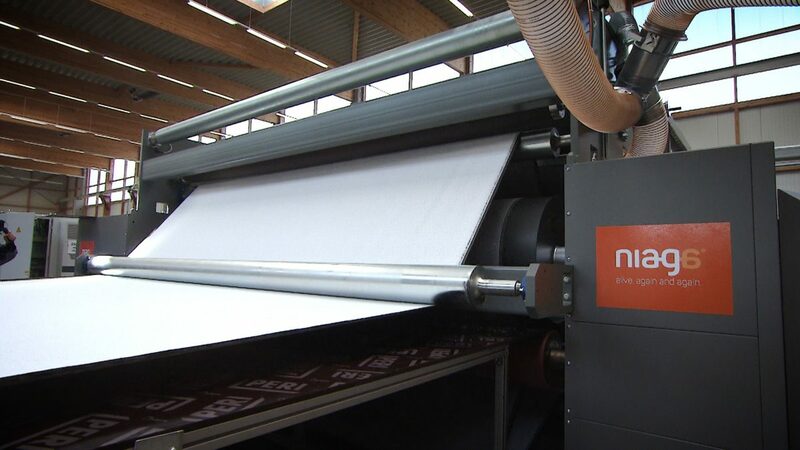 The production technology for Niaga® allows for a mono-material polyester carpet, or a duo-material version with a reversible adhesive that supports all currently available fibers today. In contrast to existing carpets, Niaga® carpet does not include PVC, bitumen, latex and undisclosed fillers. Applying Niaga® Technology in carpet manufacturing, all materials can be re-used for new carpets. So there is no downgrading and it could end the 1.6 million tonnes yearly waste stream. Emissions and energy use in production of Niaga® carpet are significantly lower than for conventional carpets due to the simplicity of the product and the production process. No water use & 85% energy reduction during production. Reduced weight of the product. Easier installation as well as better cleanability, fire safety and indoor air quality. The current regulatory framework does not support the full recycling of carpets, especially by allowing carpet incineration and landfilling. Lack of information/disclosure requirements on materials used in carpets. Lack of information/disclosure requirements on how to separate different materials in products after use for valuable recycling. Carpets are not yet included in the Ecodesign Directive.